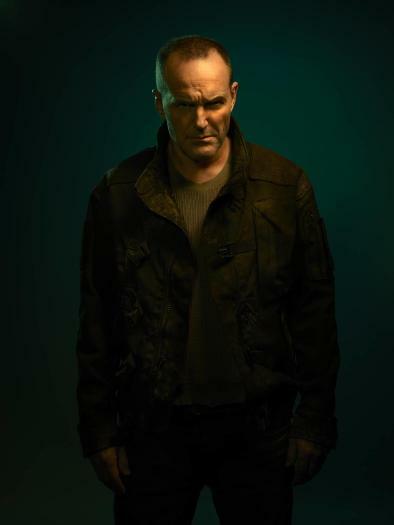 If you’ve been as curious as I have to catch a real glimpse of Clark Gregg’s new role in season six of Marvel’s Agents of S.H.I.E.L.D., now we finally have that chance. As TVLine reports, the official cast portraits have been released! 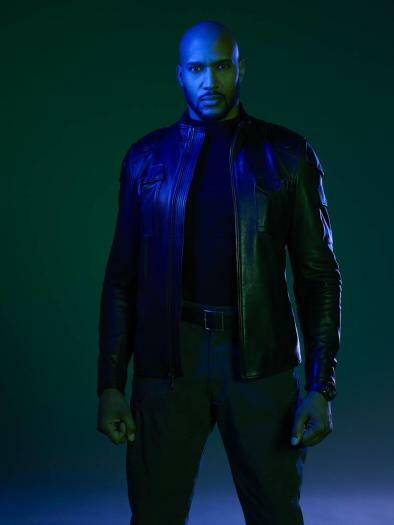 Next we have the new SHIELD director, Henry Simmons’ Mack. One can only hope he still has his shotgun axe, even if perhaps he uses it less often now that he’s in charge. 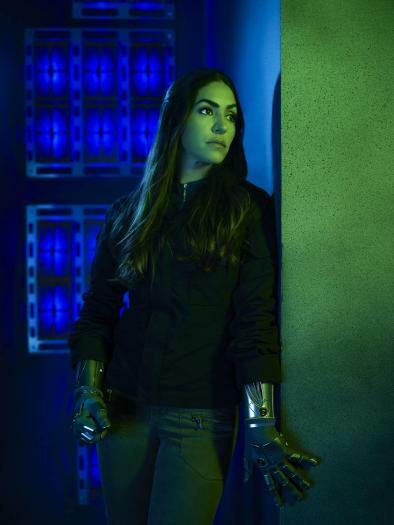 And Yo-Yo (Natalia Cordova-Buckley) looks ready to take on anything, not surprisingly. 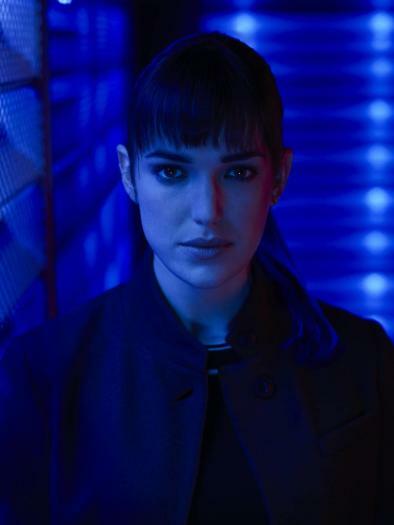 Here’s Elizabeth Henstridge as Simmons. 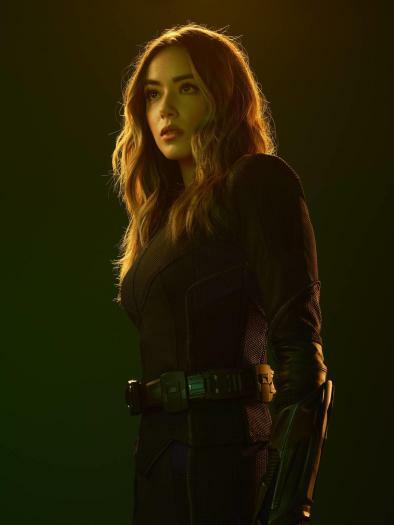 Henstridge describes her character as “a woman on a mission” this season, which makes sense since we now know that the season opener finds the team not yet having been able to rescue frozen space Fitz from Enoch’s spaceship, where one timeline’s version of him was for most of last season. 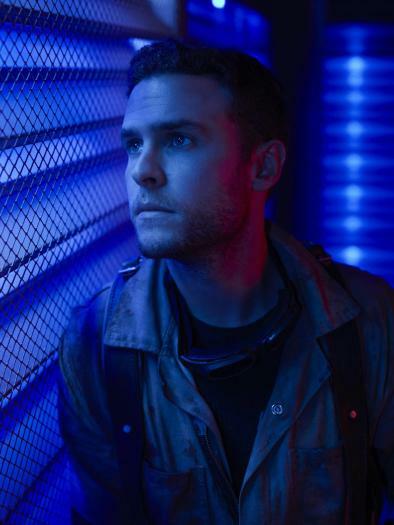 That brings us to Fitz himself (Iain De Caestecker). No word on what episode it’ll be when we get another heartfelt Fitzsimmons reunion, but I’m sure we’ll all be rooting for that to happen ASAP! Lastly, Jeff Ward returns (somehow!) 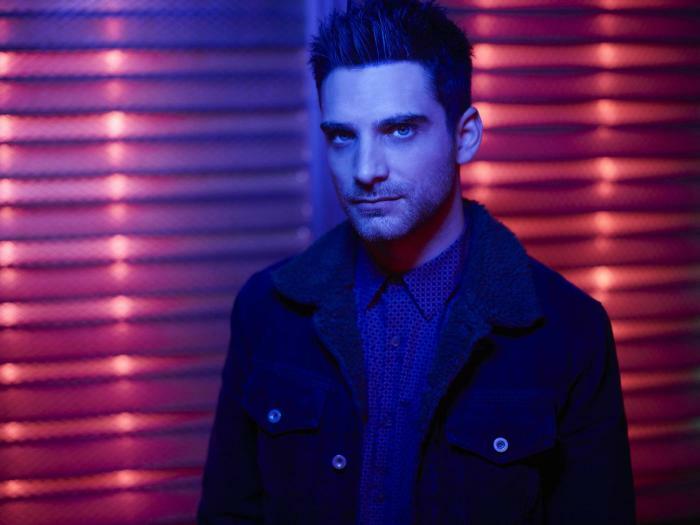 as Deke Shaw. Does he still know about his grandparents? Will he help save his grandpa? 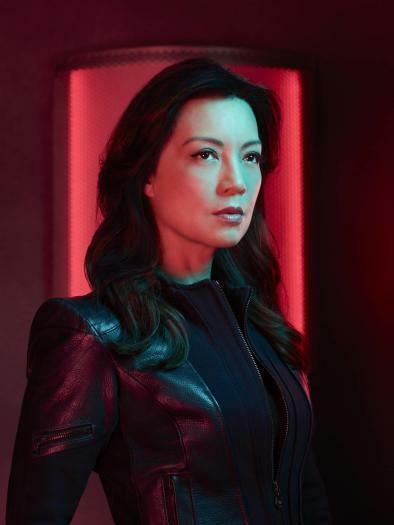 Agents of SHIELD season six will premiere on Friday, May 10 at 8/7c on ABC.